Sean Kingston's official DJ, DJ Twin, has been on a fire streak lately. It all started two weeks back, when we premiered DJ Twin's first leak "They Know Us" featuring Sean Kingston, G Herbo and Lil Bibby, following which, we premiered a second leak from Twin, once again with Sean Kingston, this time alongside Yo Gotti for "Rubba Bands." 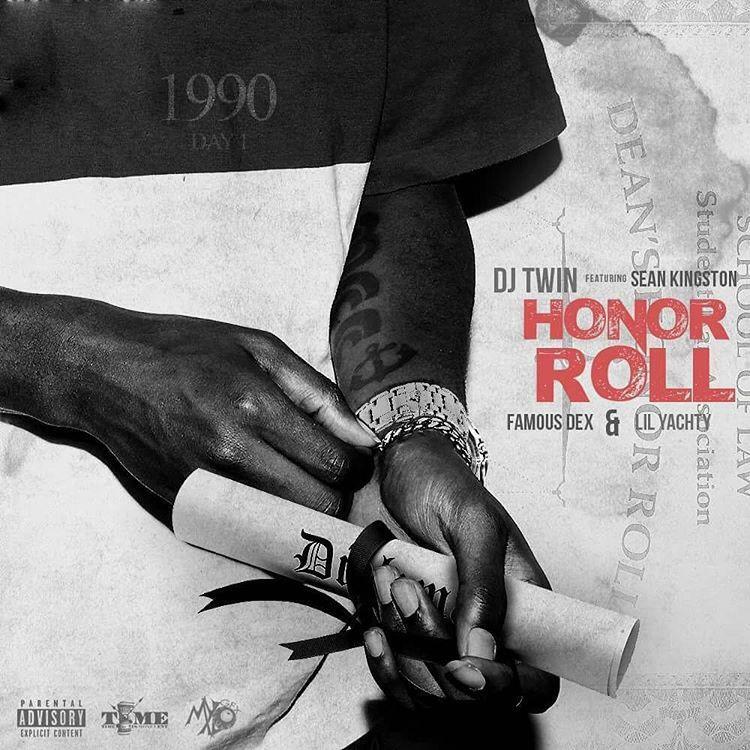 Sean Kingston is a running theme within these leaks, as he pops up again today on this melodic banger from DJ Twin, "Honor Roll," featuring 'new wave' rappers Lil Yachty and Famous Dex. All these leaks will land on DJ Twin's upcoming album, Day 1, which is dropping soon.